Fastest Capcom title to ship six million units. Total worldwide shipments and digital download sales for Monster Hunter: World have exceeded six million, Capcom announced. Monster Hunter: World also set the record for the fastest Capcom title to ship six million units. The latest Media Create software sales reveal that at least 1,591,356 units of the six million are retail sales of the PlayStation 4 version in Japan. The game launched worldwide for PlayStation 4 and Xbox One on January 26 (the Xbox One version is only available in North America and Europe). A PC version is due out this fall. 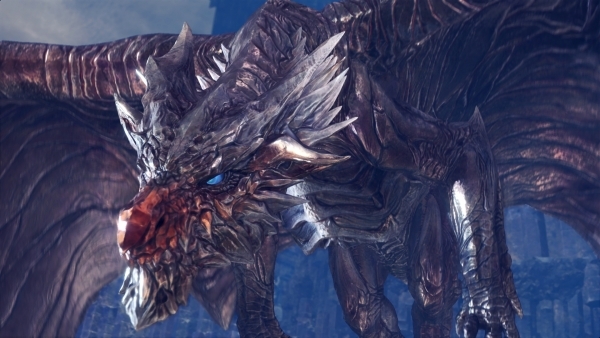 Three days after its initial release, Capcom announced that total worldwide shipments and digital download sales for Monster Hunter: World exceeded five million.